No one plans to get sick or hurt, but most people need medical care at some point. Health insurance covers these costs and protects you from very high expenses. Health insurance coverage can also help you get and stay healthy by covering some preventive and wellness services. Colorado’s health care laws can help more people access the insurance they need. More Coloradans are now able to qualify for health insurance coverage through Health First Colorado (Colorado’s Medicaid Program). Also, residents who qualify have access to financial assistance to help them buy private insurance through the Connect for Health Colorado marketplace. These changes make it easier for many Coloradans to meet the federal requirement to have health insurance coverage. 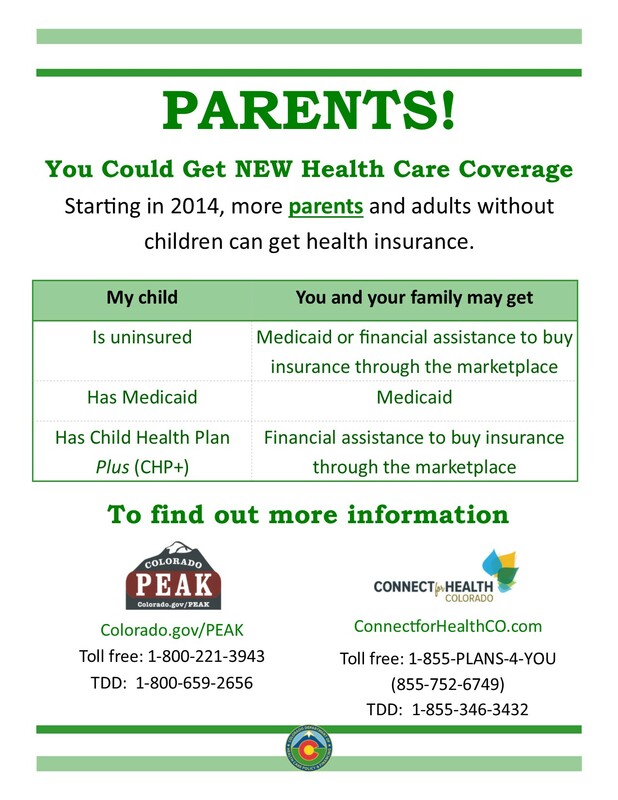 Now, more adults without kids and parents may qualify for free or low cost coverage through Health First Colorado. Health First Colorado covers doctor visits, hospital stays, emergency room and urgent care, prescription drugs, dental services, behavioral and mental health services, x-rays and blood work, well-child visits, maternity care, newborn care and many others. Learn more about what Health First Colorado covers. Connect for Health Colorado may also help you meet the insurance requirement. Having health insurance can help protect your health and your financial future. The open enrollment period for 2019 begins November 1, 2018. 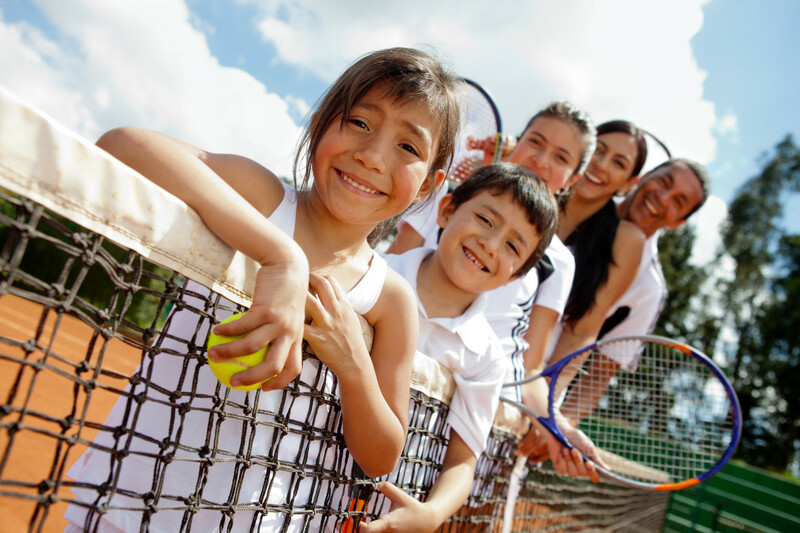 If you don’t have health insurance but make too much money for Health First Colorado, Connect for Health Colorado can help you learn if you qualify for federal financial assistance to help lower the costs of your insurance. If you do have health insurance, you still have the option to shop for a new plan at Connect for Health Colorado. You may also be able to qualify for financial assistance through Connect for Health Colorado outside of open enrollment if you have experienced a qualifying life event such as losing your job-based coverage, getting married, or having a baby. Visit ConnnectforHealthCO.com for more information. Do I qualify for Health First Colorado or Connect for Health Colorado? * You may still qualify if you make more. You have multiple options to apply for Health First Colorado. You can apply online, over the phone, in person or by mail. Health First Colorado enrollment is open year-round. Apply for Health First Colorado at PEAK. Apply or ask questions by phone at 1-800-221-3943 / State Relay: 711. Find in-person application help near you. See all the programs available at PEAK. Coloradans can use the Connect for Health Colorado Marketplace to shop for private health insurance plans and find out if they qualify for financial assistance to lower their health care costs. The 2019 open enrollment period begins November 1, 2018. When the open enrollment period is closed you may still be able buy insurance through Connect for Health Colorado if you have experienced a qualifying life event. Visit Connect for Health Colorado. Get help by phone at 1-855-PLANS-4-YOU (1-855-752-6749). Find in-person assistance near you. Find out what to ask when buying health insurance. You’re always free to buy health insurance from a private company or broker. All plans have been reviewed by the Colorado Division of Insurance to make sure they meet the requirements for health care reform.